In the summer heat your pup might find it difficult to keep cool. You can make them one of these ice treats! We have handpicked 4 of Haute Air’s new puppy’s favorites. These treats will keep your dog healthy, cool and hydrated! Mix some blueberries, banana and natural yoghurt in a blender for a simple treat. 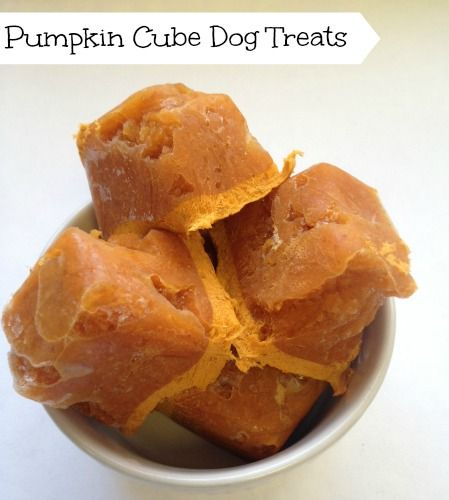 All you gotta do is pop it into an ice-cube tray or doggy molds to make it even more fun. Leave to freeze for approx. 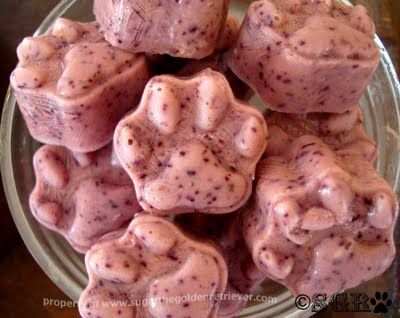 3-4 hours and voila, a simple & healthy dog treat that’s perfect for the Summer time. they should only be fed in small amounts to avoid an upset tummy. We’d recommend no more than 2-3 cubes per day. This recipe consists of only two ingredients and could not be any more simple to make. You’ll need chicken broth and apples. 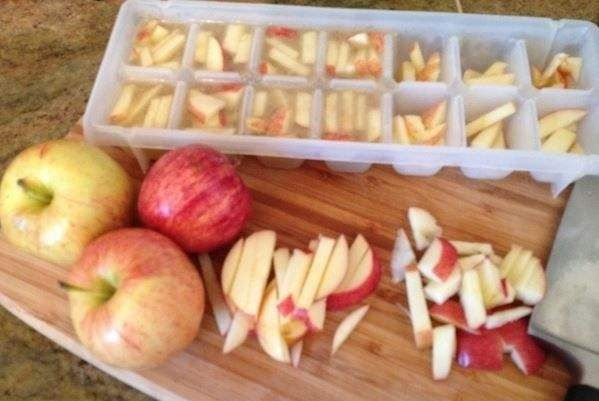 Simply chop up your apples and dilute your low sodium chicken broth, mix together in an ice-tray and freeze. This is just 1 ingredient and that’s pumpkin, pumpkin in all it’s amazing glory. You’ll need 100% pumpkin either from a tin or puree your own, fill up your ice-tray and leave for a few hours. Not only is pumpkin full of vitamin E but it also helps with any upset tummies so it’s always good to keep some stashed away in the freezer! This sweet treat is made from banana, coconut water and coconut yoghurt. Completely mash your banana and add in the coconut water & yoghurt and leave to freeze in a paper cup. Once frozen you can serve to your pooch in it’s bowl. This is super healthy and can be enjoyed by both pooch and human.